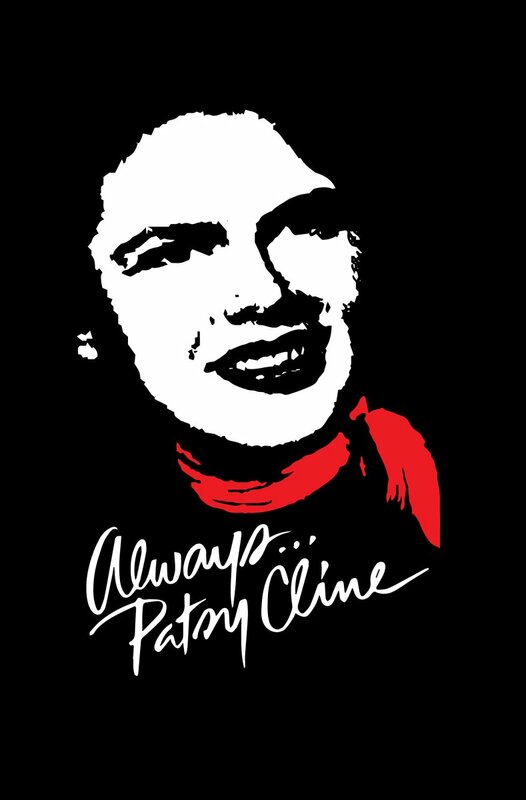 Ted Swindley is internationally known as writer and director of the popular musical, ALWAYS… PATSY CLINE. He is the founding artistic director of STAGES REP in Houston, Texas. He was also named to the Esquire Magazine’s register of outstanding Americans in arts and letters. Mr. Swindley was the recipient of the Los Angeles Dramalouge award for outstanding direction of CARNAL KNOWLEDGE by Jules Feiffer. Currently, he is president of TED SWINDLEY PRODUCTIONS, INC., a theatrical licensing and consulting company, and continues his 30 year career writing plays and musicals, consulting and mentoring playwrights, as well as directing for various theatre throughout the U.S. and abroad. Mr. Swindley is an active member of the DRAMATISTS GUILD OF AMERICA and STAGE DIRECTORS AND CHOREOGRAPHERS. 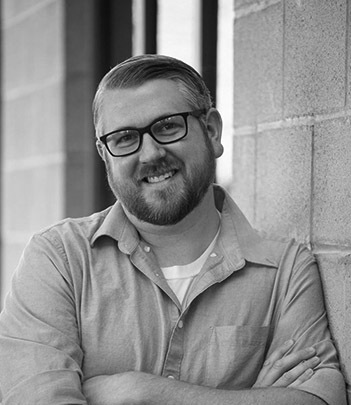 Jason Jamerson (Scenic Designer) - Broadway: Assistant Scenic Designer for ANGELS IN AMERICA and THE IMPORTANCE OF BEING EARNEST, and the National Tours of BRIGHT STAR, PHANTOM OF THE OPERA, and LOVE NEVER DIES. Off Broadway: Scenic Designs for Playwrights Horizons, The Atlantic, The Cherry Lane Theatre, and many others. 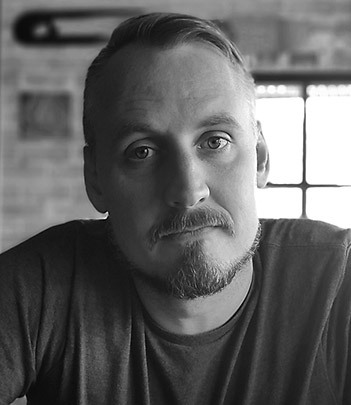 Jason taught Scenic Design at Columbia Preparatory School in Manhattan for seven years, has worked with the International Schools' Theatre Association, and has collaborated with several other local organizations, including the Scoundrel and Scamp Theatre and TEDx Tucson. 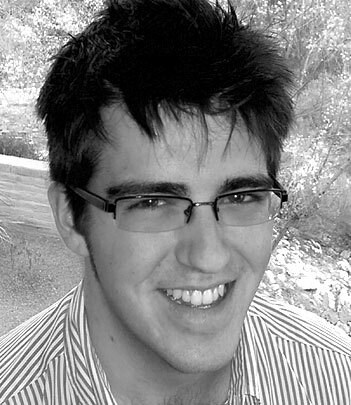 He is a third year master’s degree candidate in Scenic Design at the University of Arizona. Karin Hupp (Props Master/ Scenic Painter) has been the prop master for over three years; she also does scenic painting and box office. Some of her favorite projects included the wedding cake for ONE SLIGHT HITCH, The Hound from BASKERVILLE, and the cookies from FROG AND TOAD. Favorite scenes she has painted include Dorothy Parker's VICIOUS CIRCLE and the bookshelves in THE COLUMNIST. Karin enjoys working for LTW because it helps her grow as an artist. 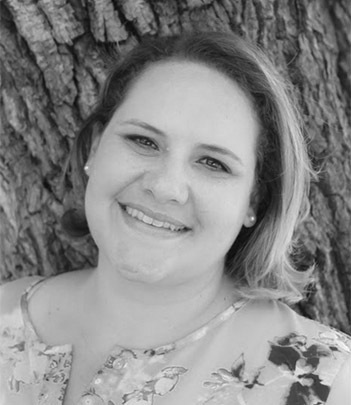 Amanda Gremel (Patsy Cline) is the Director of Children's Programming here at LTW, which means, she gets to create wonderful seasons for our Family Series full of original and magical productions for the whole family to enjoy and she runs our Education program which has grown so much over the past few years. She takes pride and honor in the work that her students accomplish each term and hopes to share with all children and their families the joy that comes with having arts in your life. Aside from enjoying her day job, she also likes to take to the stage from time to time. She was last seen on the Main Stage as the many Women in NO WAY TO TREAT A LADY, earning her a MAC nomination, Bertha in BOEING BOEING and Chorus in HOW I LEARNED TO DRIVE which won the MAC Award for best Drama. On the family stage some of her favorite roles are the Cowardly Lion in THE WONDERFUL WIZARD OF OZ, the Golden Goose in JACK AND THE BEANSTALK, Merlia in KING ARTHUR, and the Sheriff of Nottingham in ROBIN HOOD. She would like to thank her loving husband and two beautiful children for their love and support! Richard Gremel (Lighting Designer) has been lighting up the LTW stage for the past 12 years. He is a graduate of the University of Arizona where he received a B.F.A. in Theatre Education. Richard is the acting and technical theatre teacher at Empire High School. He is the recipient of the 2017-2018 Arizona Thespians Teacher of the Year. Aside from tech and teaching, Richard acts, directs, and writes plays for the LTW stage. He currently has eight published plays which have been seen all over the United States, Canada, India, Hong Kong, Australia, and England. Brian McElroy (Sound Designer) - Essentially raised on the LTW stage, Brian migrated backstage following high school, drawn by the intricacies of technical production. He is very humbled to be a part of Tucson's vibrant theatre scene, contracting as a light designer, sound designer, or stage manager for over half a dozen theatre companies in the past few years. You are most likely, however, to find him stage managing or designing at the place that nurtured his theatre education -- LTW. Most recent sound design projects at LTW include TIME STANDS STILL, STAGE KISS, DEATH BY DESIGN, EVERY BRILLIANT THING, and THE EFFECT, and favorite past designs include LTW's HOUND OF BASKERVILLE, ANNAPURNA, and Roadrunner's GOD OF CARNAGE. 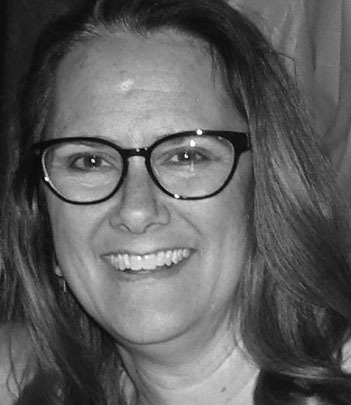 Annette Hillman (Director) received her BA in Theatre at California State University at Long Beach and her MFA in Theatre from Purdue University. She apprenticed at Actors Theater of Louisville. 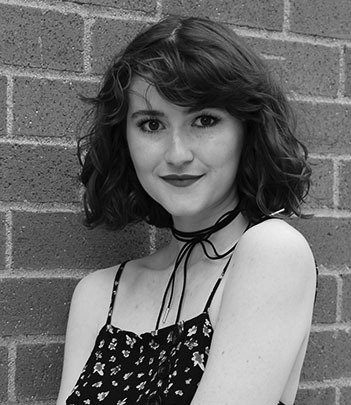 This year, she directed The Black Box Theatre Festival for the University of Arizona Studio Theatre Series. 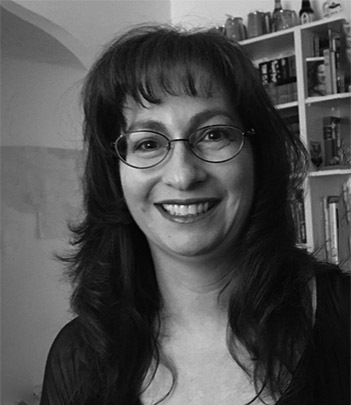 She has also directed THE PRODUCERS ( MAC Nominee for Director, Musical and Production), JEWTOPIA and GUTTENBERG! THE MUSICAL for Arizona Onstage Productions, BELOW THE BELT (MAC Winner, Director, Comedy), LOOT, and NO WAY TO TREAT A LADY for LTW . As an actor, she last appeared in WOMEN IN JEOPARDY last season at LTW and was an ensemble member of Bloodhut Productions. 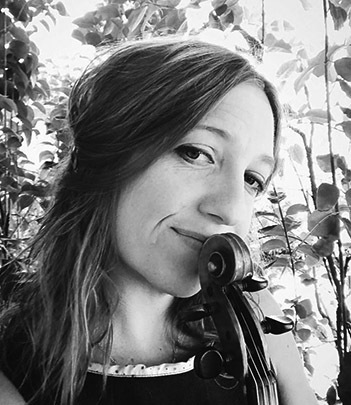 Mariah McCammond (Fiddle) multi-instrumentalist, vocalist, song writer, private music instructor. Native Tucsonan, abstract, privately funded, non-conformist education. Harpist and composer for Hatpin Duo, avant-garde folk, harp, viola, voice. Fiddle for Loveland, Tucson Band, and Folk Music Institution. Kristine Smith (Bass) has been playing bass for nearly 20 years! She is a Tucson local and has played many styles including, classical, jazz, and rock. She has been in numerous groups around the Tucson area and has done many shows. Some of her favorites are CABARET, THE WIZARD OF OZ, HOT FLASHES, and HELLO DOLLY! 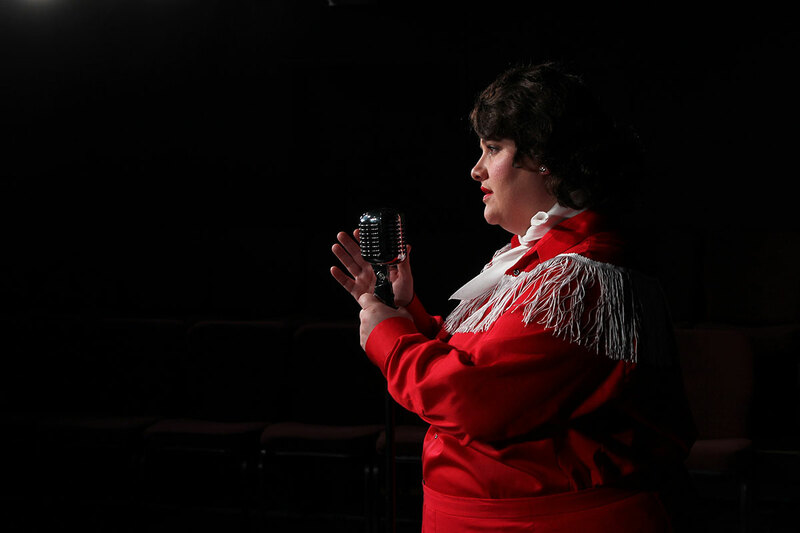 Suzanne Cipra (Stage Manager) is excited to be doing ALWAYS…PATSY CLINE. Some of her favorite shows she has stage managed at LTW include THE GAME’S AFOOT OR HOLMES FOR THE HOLIDAYS, ONE SLIGHT HITCH, SIC, and most recently, DEATH BY DESIGN. Suzanne has a B.A. in Theatre and Speech from Cornell College. She would like to thank her family for being so supportive! Sierra Adamo (Costumer) is making her Tucson designing debut with Always Patsy Cline. She is currently enrolled at the University of Arizona, as a BFA candidate for costume design. 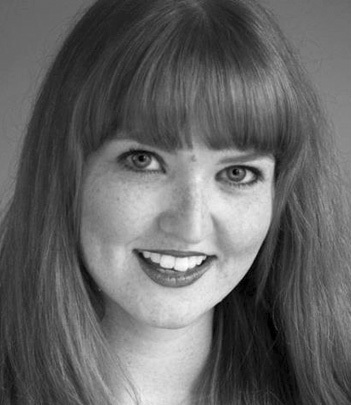 She was a stitcher for Connecticut Repertory Theatre’s Summer nutmeg series (2018), was a draper for SISTER ACT!, assistant costume designer for THE PAJAMA GAME and is currently assistant costume designer for SPRING AWAKENING all for Arizona Repertory Theatre. She would like to give a special thanks to her mother for always pushing her to do what she loved, her family and Xander. 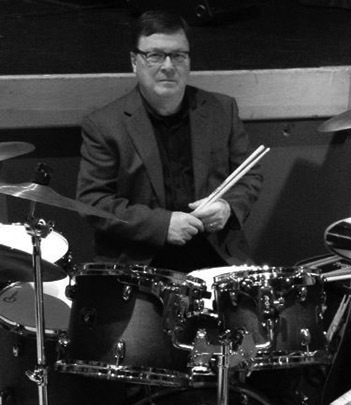 Dennis Bierman (Drummer) - Originally from Cleveland, Ohio, Dennis relocated to Arizona from Salem, Oregon. While in Oregon he performed with the Pentacle Theatre, numerous school musicals, and was musical director/drummer for Theatre Outreach directing the musicians in such plays as THE MUSIC MAN, SLEEPING BEAUTY, YOU’RE A GOOD MAN CHARLIE BROWN, and BIG RIVER. In Arizona Dennis performs with the local oldies/country/Cowboy band 43 miles North. He also plays jazz with the John Gessner Jazz Band, The Oro Valley Jazz Band, and performs annually with the Green Valley Concert Band.Dennis is retired from the Army Reserve 104th Army Band and is a proud Vietnam Veteran having served as a Hospital Corpsman in the U.S. Navy. He resides in Corona de Tucson with his wife Janet, a registered nurse. 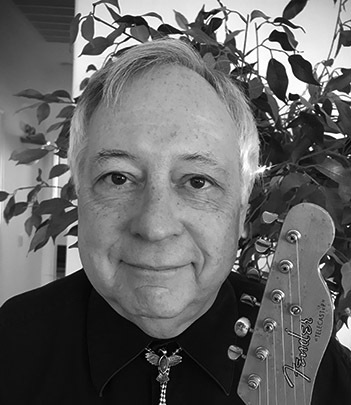 Greg Lockley (Guitar Player) moved to Sahuarita, AZ in 2017 from Rockledge, PA, just outside of Philadelphia. My wife and I wanted to live somewhere that is sunny and warm. We love south Arizona. Most of my musical experience was in the Philadelphia region and southern New Jersey. I took a few guitar lessons from some experts. I have been in bands since shortly after beginning to play guitar and bass. I have played a few styles of music including Country & Western (yes, that’s both kinds of music ;), Standards, Rock and Roll, Oldies, Brit Invasion, Jazz, Rhythm & Blues, Disco, and Classic Rock. I also like to sing leads and harmonies. I look forward to working with musicians and vocalists here in the Southwest. Samantha Cormier (Louise) is so excited to share this show with you here at LTW. She holds an M.F.A in Performing Arts from SCAD (Savannah College of Art and Design) and a B.F.A in Directing/Theatre Production from the University of Arizona. 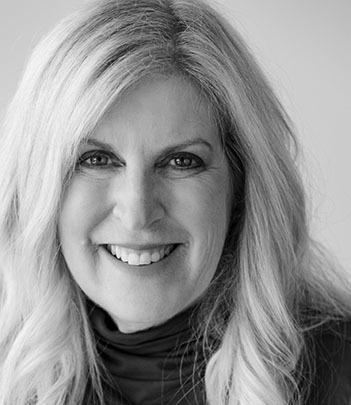 She has performed and directed in theatres from New York to Savannah to your favorite theatres in Tucson including The Gaslight Theatre/Music Hall, Invisible Theatre, Arizona Onstage Productions and The Rogue Theatre. Favorite shows Directed/Choreographed: FOREVER PLAID, YOU’RE A GOOD MAN CHARLIE BROWN, GODSPELL, NUNSENSE, THE MARVELOUS WONDERETTES and SNOOPY!!! THE MUSICAL[MAC award nomination, Best Director] Favorite roles include: Babette in [sic], Princess Fiona in SHREK THE MUSICAL, Senga in DANCING LESSONS, Corrie in BAREFOOT IN THE PARK, Winnifred in ONCE UPON A MATTRESS, Columbia in THE ROCKY HORROR PICTURE SHOW [MAC Award nomination, Best Actress], and Frankie VOICE OF THE PRAIRIE [MAC Award Winner, Best Actress]. 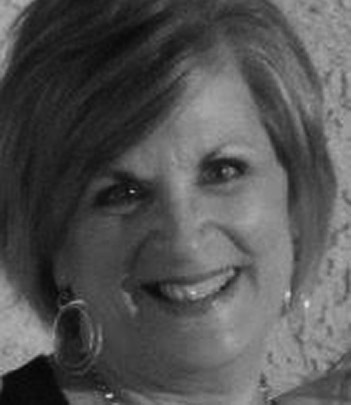 She has been a theatre instructor for over 13 years including Stagedoor Manor In New York. 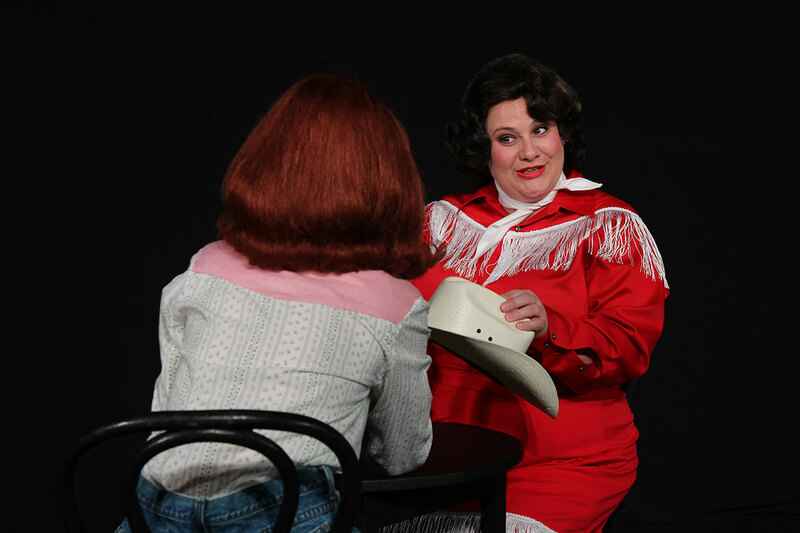 She thanks you for supporting the Arts in Tucson and she dedicates this show to all the women who have inspired her in her life, including the one and only, Miss Patsy Cline. Pam Franklin (Assistant Stage Manager) is thrilled to be back at Live Theatre Workshop for her first Main Stage show. Pam has been Stage Managing several Family Series shows for a couple of years now, including THE SWASHBUCKLING ADVENTURES OF THE ITTY BITTY BUCCANNEER, SPACEMAN ZERO AND ROCKIN’ CINDERELLA. Hope you enjoy the show! Harriet Siskin (Keyboard/Musical Director), a New Jersey native, has been playing the piano since she was 9 years old, taking classical lessons and playing for whoever would listen. Through the years (and in 5 different states), she has been the accompanist for numerous shows and other events. 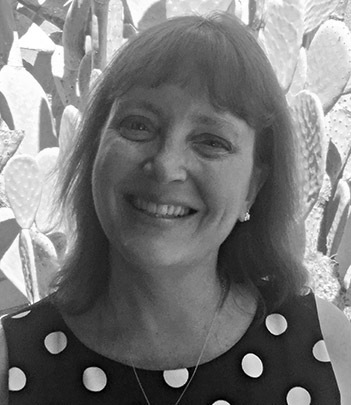 As a founding member of Desert Melodies and as the musical director for some local community theaters, she has been fortunate to work with some of the best musical talent in Tucson! Frank Gresham (Drummer) studied Instrumental Musical Education at The University of Arizona from 1967-1971. Prior to that he had studied under the principal percussionist of the National Symphony Orchestra, Joseph Levitt from 1962-1965.He served as a Military Musician with various active Army Bands in Europe and the U.S, performing for 3 U.S. Presidents, Queen Elizabeth, and many other world leaders. Numerous appearances on German TV, as well as International tours, including St. Petersburg, Soviet Union. In 1991 he retired from active duty and continued to perform free Lance with various Big bands in Europe. Frank currently performs with 3 bands and lives in Green Valley, AZ.